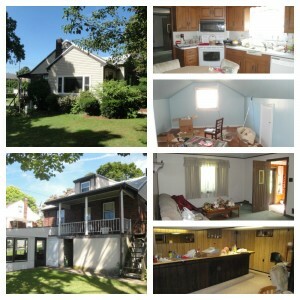 This property was purchased through private marketing directly to the home owner. This single family home sat in the heart of Wyomissing about 1 block from the Wyomissing High School. We did not rehab this home. 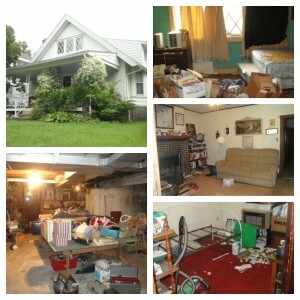 We purchased it, cleaned it out, and sold it for a profit to another rehabber. This property was purchased via direct marketing to the homeowner. This home is located in West Lawn. We did not rehab this home. 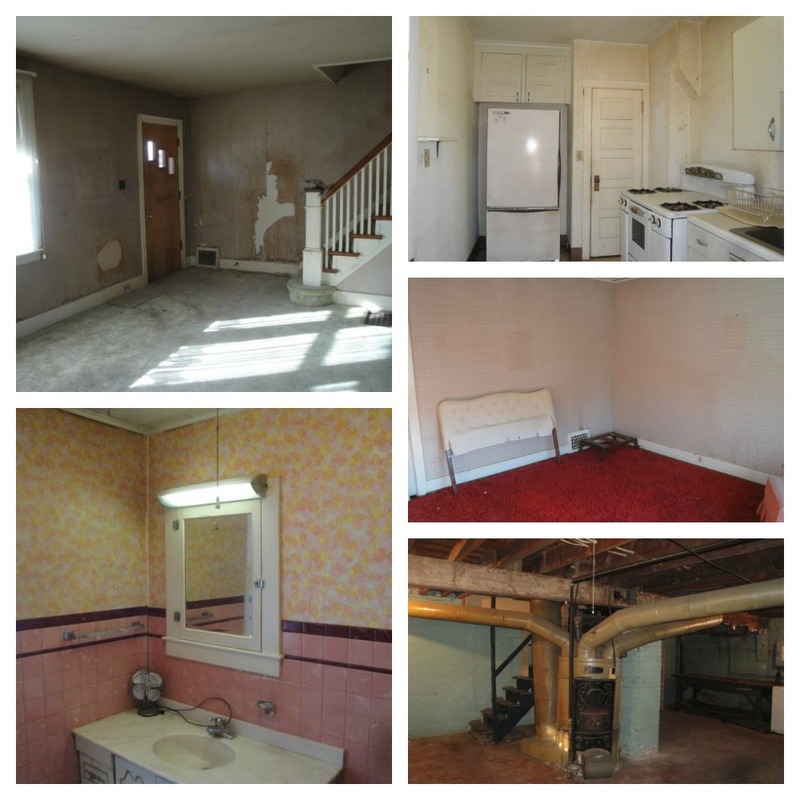 We had the intention of rehabbing it when we were approached by a retail buyer who was looking for a home in this neighborhood. 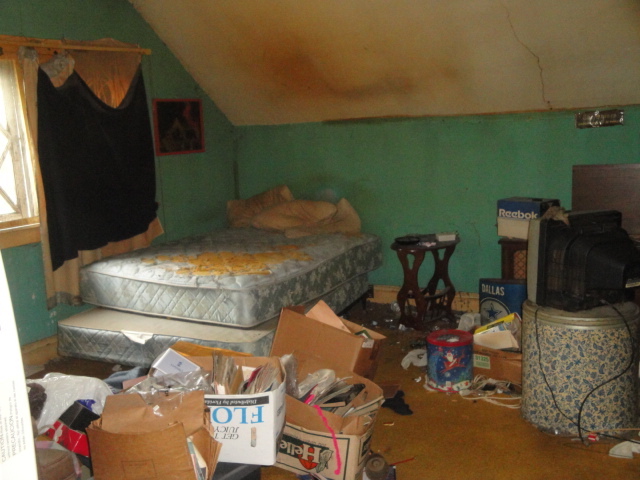 We cleaned this home out, and re-sold it to the retail buyer. This home was listed on the market. It is a row home in the heart of West Reading, Wyomissing School District. This home needed a complete gut and rehab! It was very very bad. You HAVE to see the before and after pictures! It was an amazing transformation. One of my favorite rehabs we have ever done. 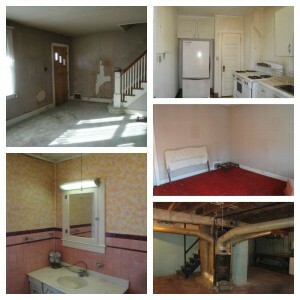 You can find all the before/after pictures on our Facebook Business Page: Crossley Properties, LLC under the ALBUMS tab. Search for the Olive Street Album – there are a few – but one has all the pictures from day of purchase until the day the rehab was complete. It is amazing!